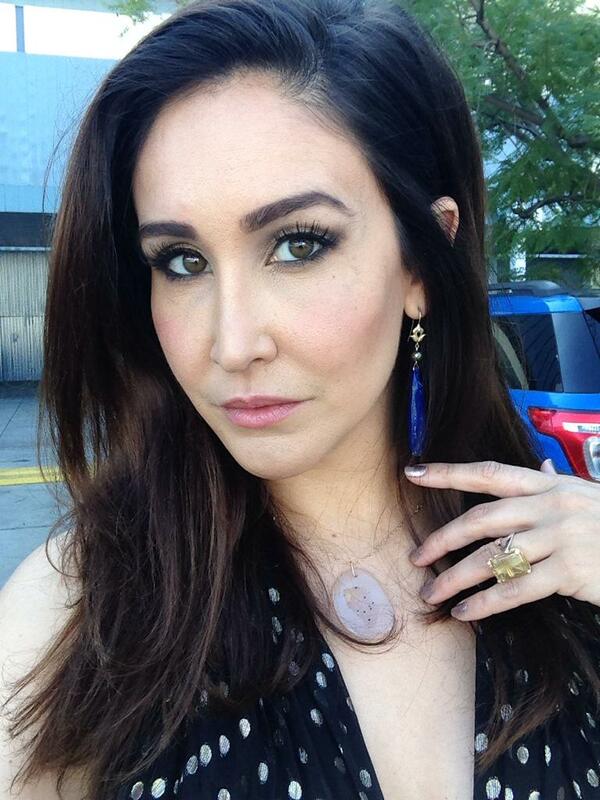 Suz Marques rocking an infinity rose quartz ring, a gold Montana Lace Agate pendant and Lapis earring. Suz Marques in her full jewelry ensemble plus a citrine honeycomb infinity ring. You can catch more of the Grammys coverage on CBS LA where the jewels and Suzanne surely rocked it during the red carpet coverage! Thanks Suz, for doing my pieces such lovely justice! Up next...the Oscars!!!! Shamila~ Fine Jewelry at The Bellevue Arts Fair this Weekend!